330 MBs of dubbed-out and spacey house loops. 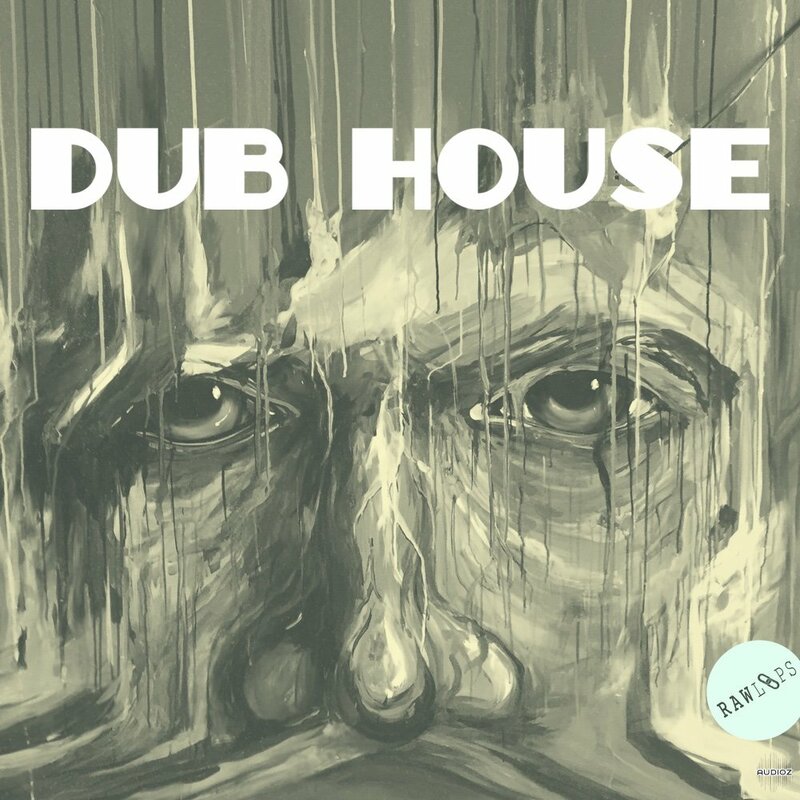 Dub House present a flavor combination of Rasta house vibes, hip hop break swings, and minimal tech house. Everything from full on beats, hat jackers, percussives, deep bass loops, backgrounds, obscure music samples and much more. 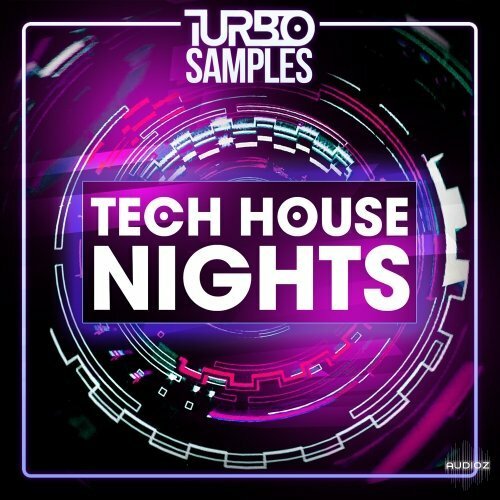 Turbo Samples are proud to present Tech House Nights! Inspired by the sounds of Solardo, CamelPhat, Patrick Topping, Detlef, Flashmob, Mihalis Safras, Dennis Cruz, Darius Syrossian, Max Chapman, Hot Creations, Relief, Moon Harbour Recordings, Repopulate Mars, Sola, Glasgow Underground and more. Featuring raw recordings of cymbals that were mistreated in the studio and granular glitches tailored to embellish your rhythms, these samples are ready to be loaded up in your beatmaking tool of choice for an instant, unique palette of abstract percussion elements blending the organic with digital extremes. 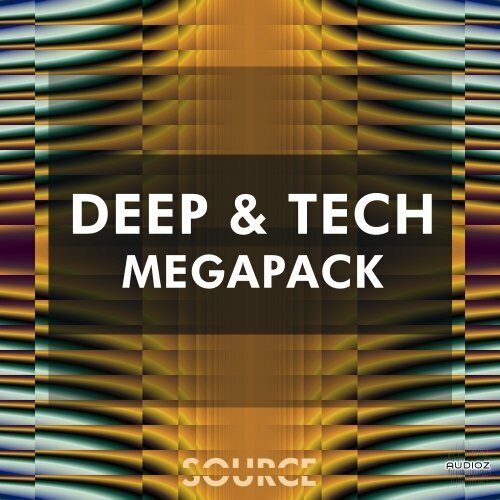 Source Sounds presents Deep & Tech Megapack: a huge collection containing 3 of our deep & tech house sample packs with a huge saving. 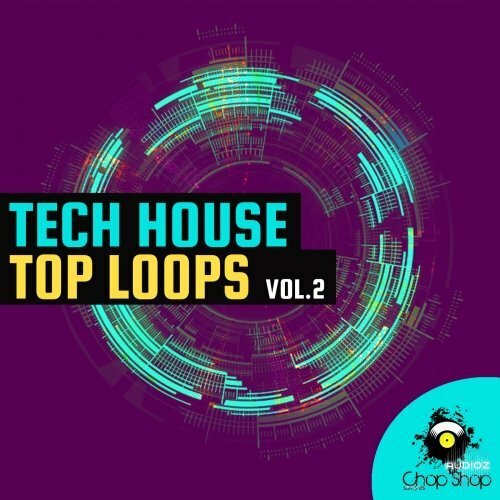 This bundle features 1.40GB +of the absolute finest underground tech house sounds providing the essential ingredients to create your next masterpiece. 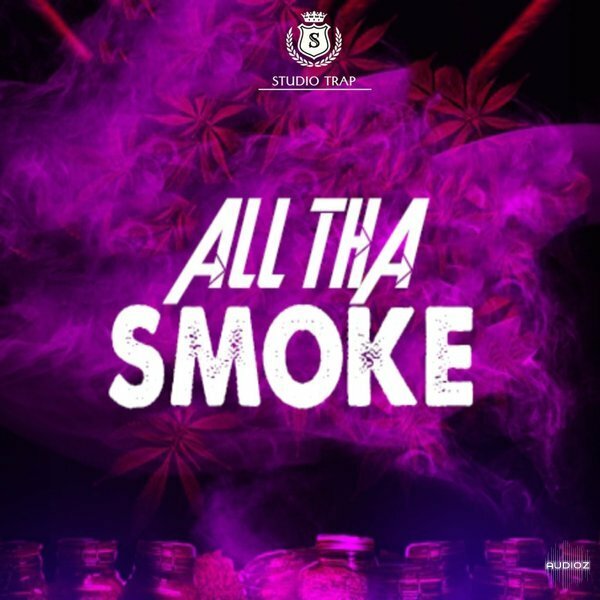 Studio Trap presents All Tha Smoke another bangin Trap loops sound pack that guarantees to inspire you making your next BANGER HIT! 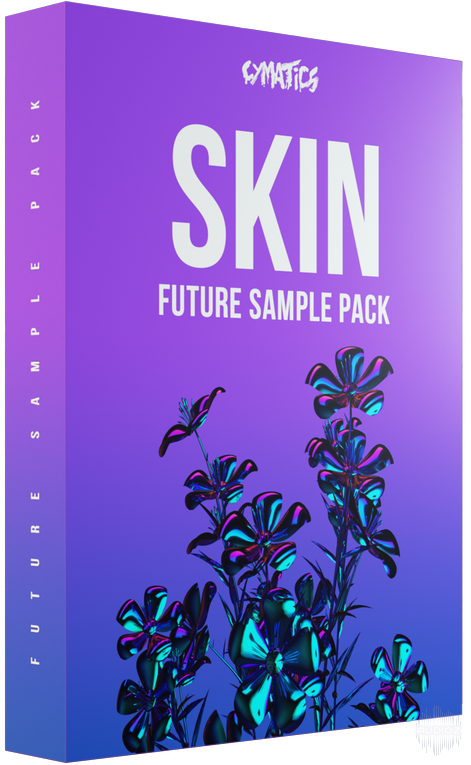 This new Trap sample pack includes 5 Trap Beat Kits inspired by Future, Metro Boomin, Travis Scott, Kevin Gates and many more, add this sounds to your production and start making LIT tracks! 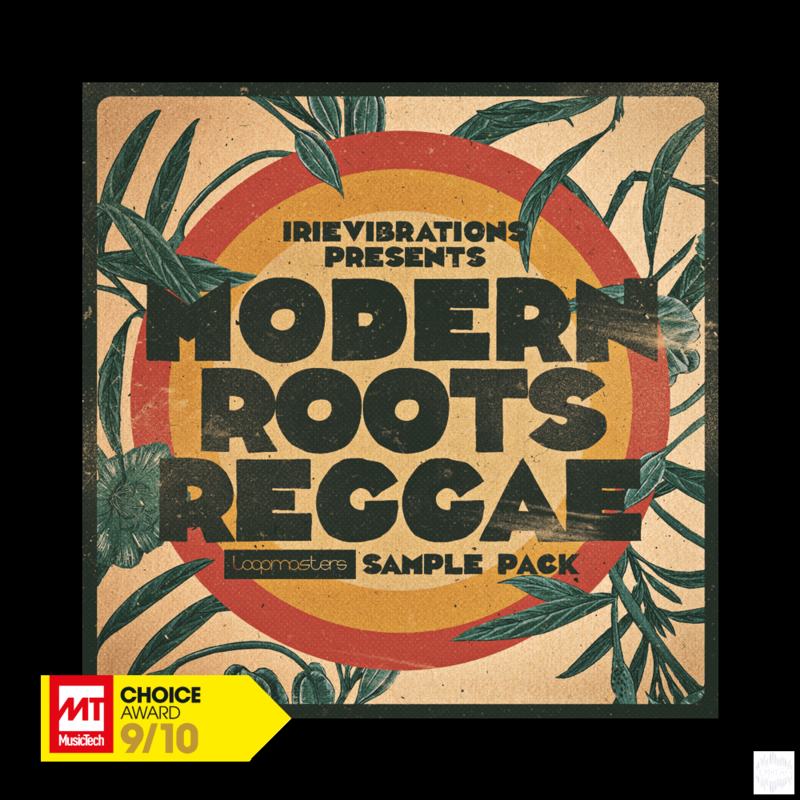 'Irievibrations: Modern Roots Reggae' is a Soulful collection of Dub infused sounds to spark up the sound system and light up the dancehall. All content is 100% Royalty-Free with a huge amount of meticulously produced content from some industry legends. Irievibrations records was founded in 2003 by the two brothers Syrix & Professa, now one of the top Reggae labels worldwide with over 100 records released. Known for their liquid harmonies and unique character, their productions range from slower roots riddims, via stomping bashment to huge Dancehall sounds. The brothers have produced albums and singles for Reggae superstars like Morgan Heritage, Luciano, Anthony B, Junior Kelly, Sizzla, Gentleman, Gyptian or Konshens, as well as working with European rap superstars like Bonez MC & Raf Camora. 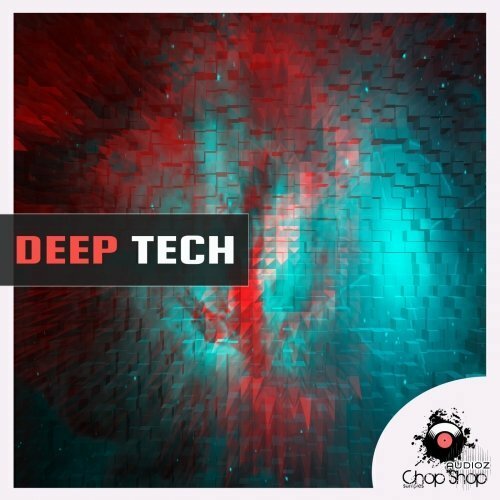 Inspired by the new Deep Tech sound of the best labels, with Dub, Tribal and Exotic sounds, impressive synths, sub bass, amazing voices, groovy drum loops, this collection is full of great samples for building amazing underground tracks from Deep to Tech and Techno style. 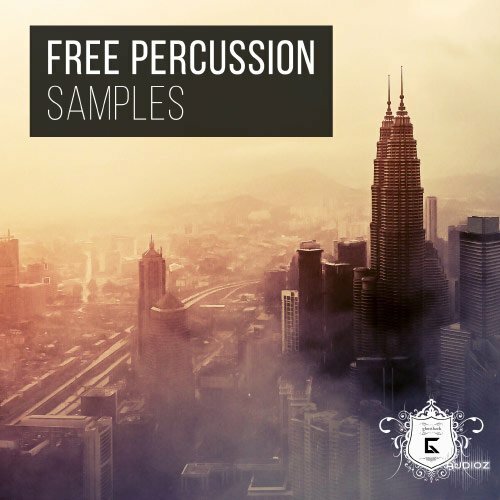 Gorilla Recordings are proud to present the collection of 5th Gorilla Samples! 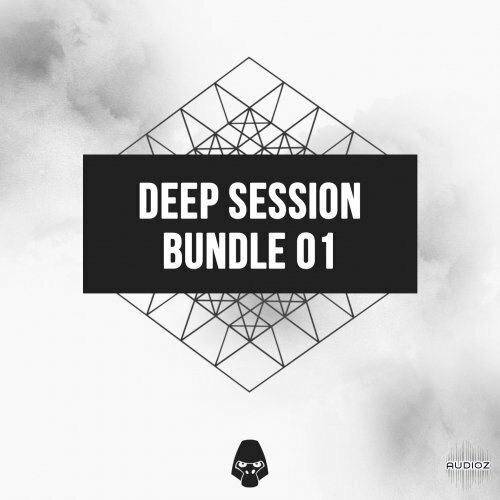 Deep Session Bundle 01 contains 2 sample packs by Staniz, Deep and Tech House producer from Paris. We here on Signature Samples adore every kind of sound imaginable. Which is why we have created a SoundBank to contain all our original sounds in one place. This will be a .PDF file which will be updated once a month for the foreseeable future and will contain 1000’s of sounds including, but not limited too, Music samples and loops, soundscapes, sound effects, drums one shots, environmental recordings and more. Each separated into individual sections and containing the download link right next to the title of the sample pack or audio piece. Databending: A digital art form where flaws in digital systems are exploited and used for creative purposes. 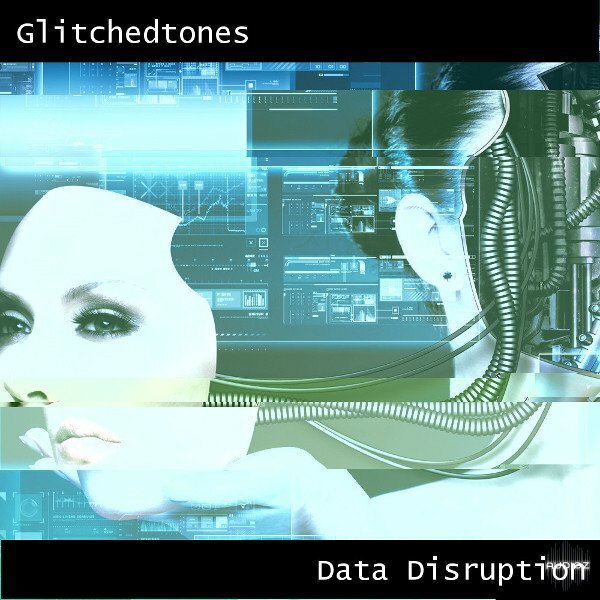 Data Disruption contains 200 sounds sourced from raw computer files which have been interpreted as audio data. 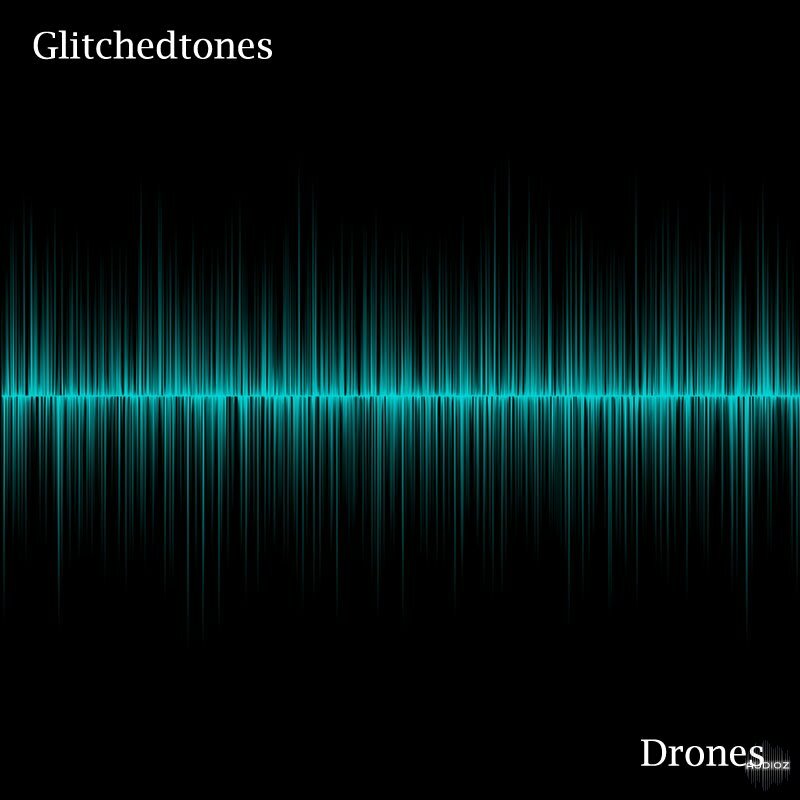 Bitmaps, executables, plugin files and more have been exploited to bring you a unique, varied collection of sound effects and atmospheres ready for a range of productions. The distant industrial sounds of a dystopian society, the unsettling mechanical noise emanating from a mothership's power hub with deep, planetary ambiance and spacecraft roomtones, or maybe there's a serial killer or spirit on the loose in an abandoned factory or a long, dark tunnel... Whatever the scenario, these drones will serve your project well whether using them as they are, or as source material for sound design. Marco Lys opens the doors of his studio with “Marco Lys Secret Sounds”. A truly perfectionist, a talented producer with a long and successful discography and a shiny future ahead: this is Marco Lys. 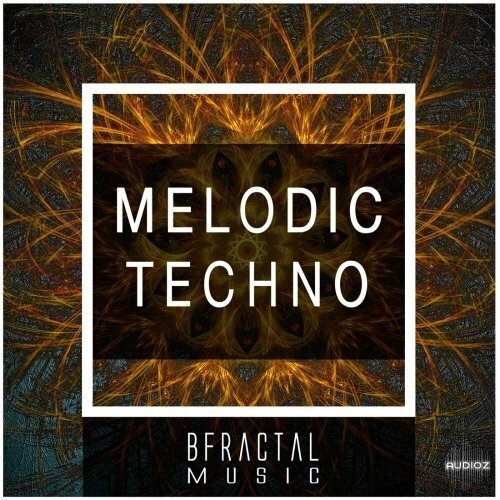 "BFractal Music presents ¨Melodic Techno¨, inspired by the biggest names of the genre like Tale of Us or Mind Against, over 470MB of Deep and Melodic mainroom Techno and House. If you’re into electronic music, chances are you’ve heard of Flume. Over the past few years, this Grammy Award-winning artist has taken the industry by storm with his unique, refreshing sound that is completely his own. 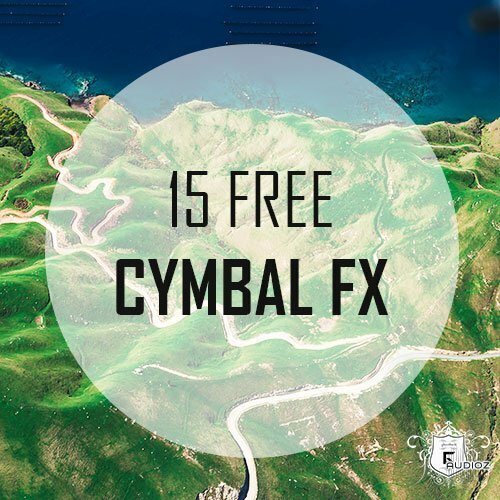 We used some basic cymbals, crashes, hihats and rides from oldschool drum machines like the Roland TR-808, Roland TR-909 or the Yamaha RX11 and combined them with a stack of different modern effect plugins. We used some Reverb from Native Instruments RC 24, delay from MFM2 by U-He (my favorite delay plugin, very good! ), even more Reverb from Oxford Reverb Native, iZotope Neutron for the mixing and a couple of internal FL Studio plugins. We also played around with some glitch effects from dBlue's Glitch plugin and from the "Looperator" by Sugar Bytes. 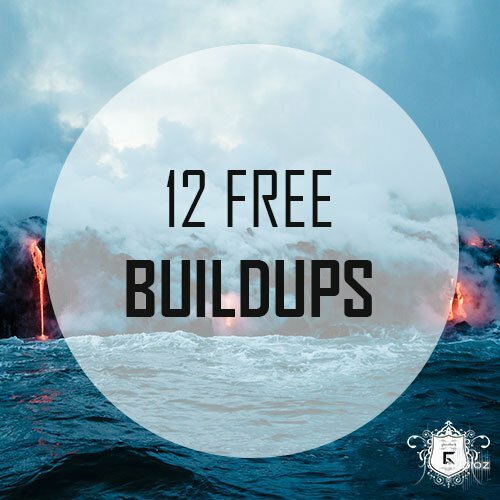 Door number 13 features 12 free Buildup and Riser Sounds, perfect for placing right before your drops. They start very slowly and deep and get faster and faster, the cutoff automation is continuously rising. All sounds are of course royalty free and could be used in private as well as commercial projects. All files together have an unpacked size of 43,5MB. 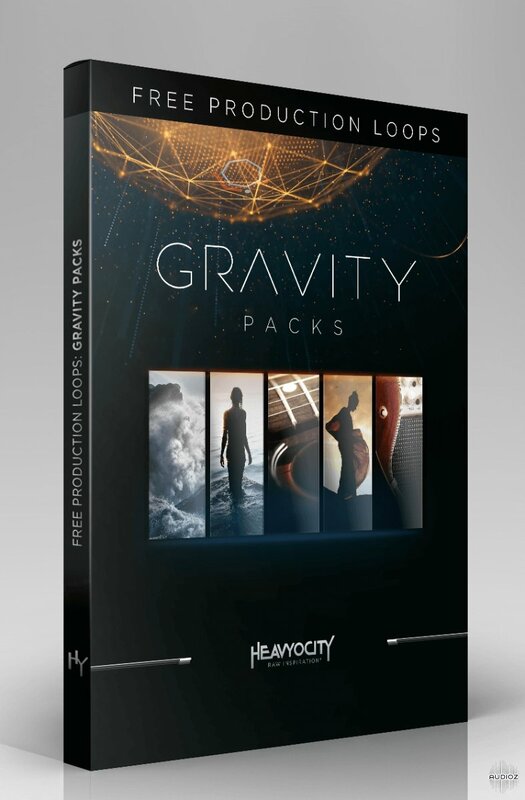 Heavyocity's Free Production Loops were built entirely from the acclaimed GRAVITY PACKS line of virtual instruments, featuring all-new loop content NOT contained in these packs. Delivering 460 MB of all-new WAV & Apple Loops files, this year's Free Production Loops release contains 80 loops (40 vocal-based, 40 guitar-based), created using Natural Forces, Vocalise, Scoring Guitars, Vocalise 2, and Scoring Guitars 2. Available for a limited time only. With 40 guitar-based loops and 40 vocal-based loops, 2018's Free Production Loops are instantly useable, and instantly inspirational. The vocal loops, which feature the evocative vocal content from Vocalise and Vocalise 2, add texture and life to any track or score, and the guitar-based loops (built from Scoring Guitars and Scoring Guitars 2), are rife with emotional phrases and chunky pedals. F9 Audio is now 2 Years old and to celebrate we are very proud to release this 1Gb Free Label sampler pack. For those of you who are already F9 Customers you know the exceptional quality we strive for in every release and for those of you new to F9 this pack is a perfect introduction to the sonic quality you can expect from us. 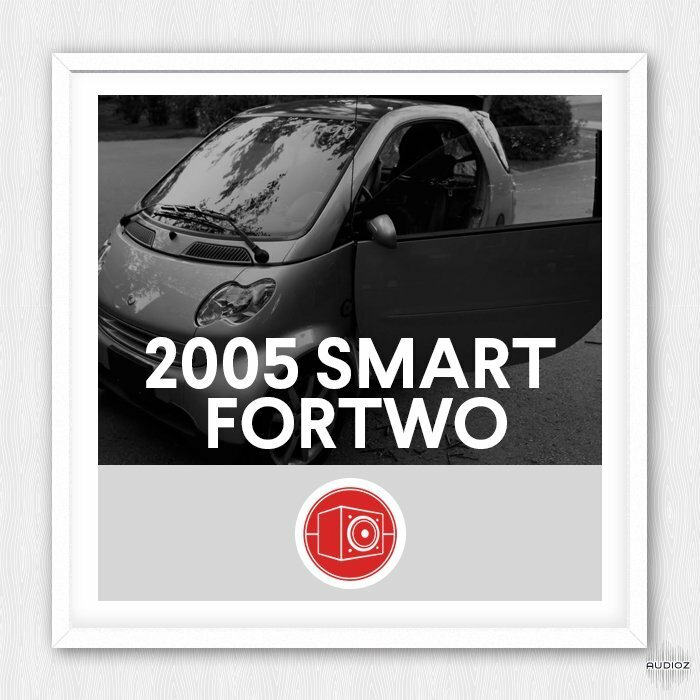 Door number 10 of our advent calendar includes some nice free Sound FX for you! 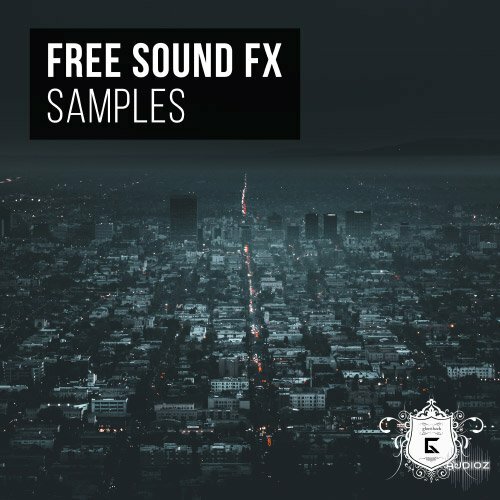 This soundkit is packed with some awesome downsweepes, impacts, risers, arcade sounds and DJ scratch effects. 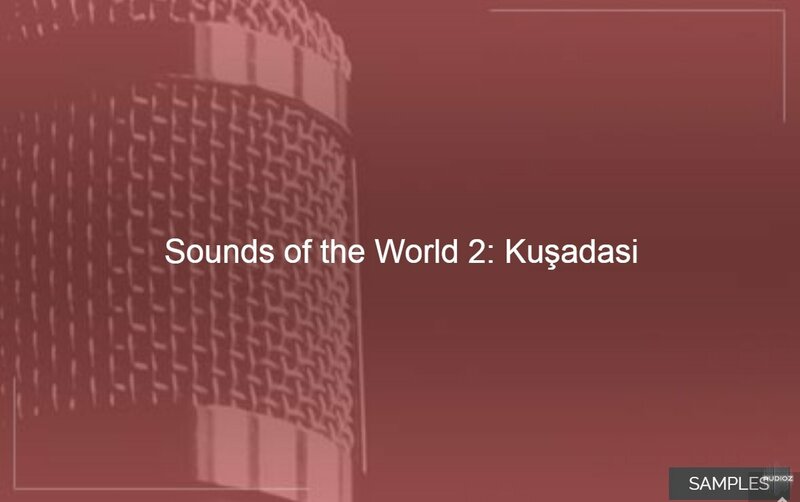 Sounds of the World 2: Kuşadasi holds a mixture of 55 original percs, FXs and sounds, all recorded in the city of Kuşadasi in Turkey! These recordings were taken all around the city, and interesting materials were picked up along the way. All sounds have been tweaked in detail for the best production experience. Door no. 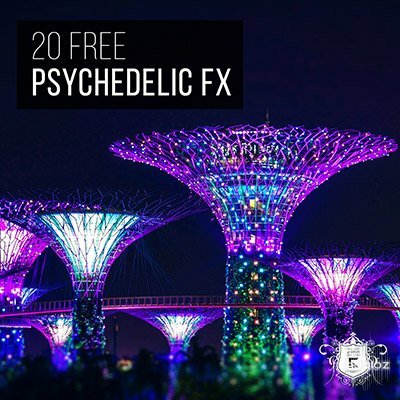 12 of our advent calendar features some awesome psychedelix fx! 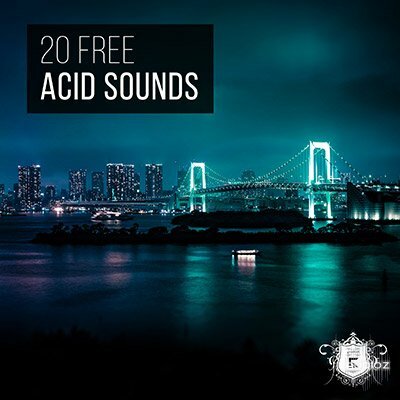 Expect 20 key-labeled sound fx perfectly suitable for psytrance, goa and other electronic productions. We created impacts, risers and other experimental sfx. They have an unpacked size of 100MB. 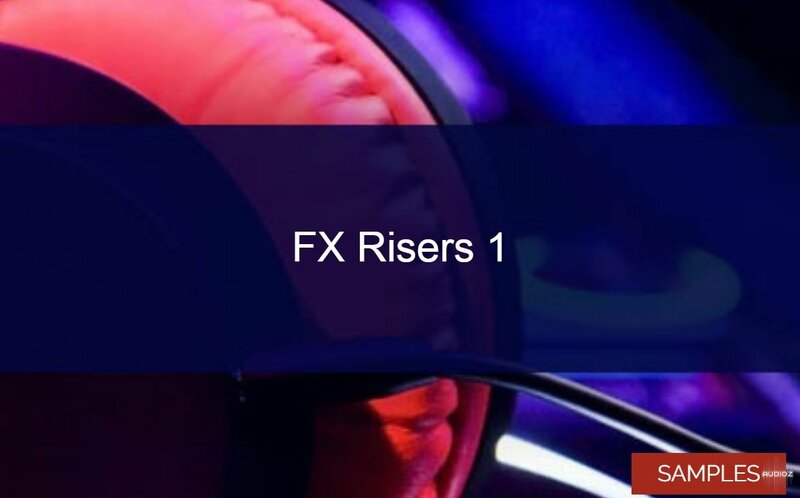 For all you 128 BPM freaks here’s: FX Risers 1, this soundbank gives you 30 risers on 128 BPM! Specifically made for EDM, these samples will rise your productions to the next level. We’ve included 15 risers with and 15 without a sidechain effect. 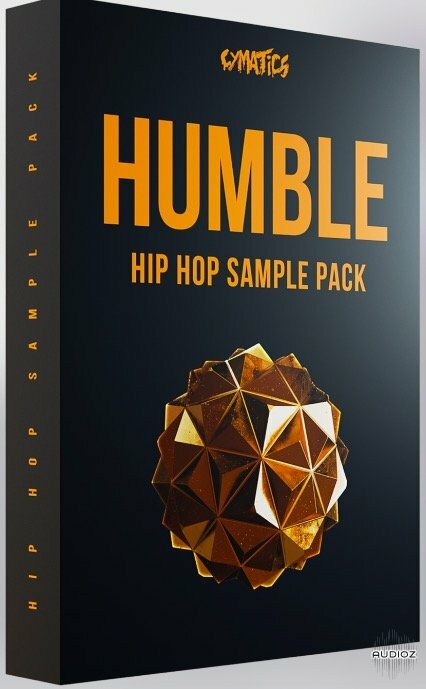 Get this free pack now and start creating some sick drops! Everyone knows the typical 303 sound, we created some dry and wet one-shots for you. You could find acid lines in many electronical subgrenes: Psytrance, Drum and Bass, Trance, Hardstyle, Techno, House and many more. 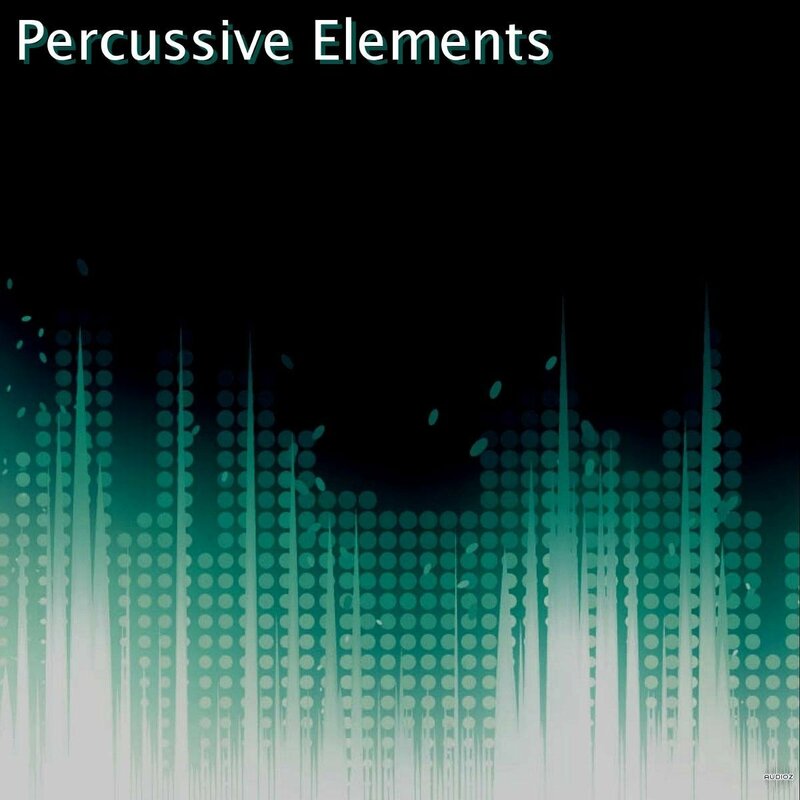 A great collection of foley percussion samples! Expect abstract foley sounds from key chains to clicks, doors and keyboard typing, perfect for some outstanding percussion samples in your next project! Maelstrom is a collection of sounds straight from analog heaven. Torrents of sub-bass crash into loops of heavy analog electric hums. Take your tracks to depths they’ve never seen before. In this experimental pack of electronic sounds, Mutualism captures sounds set in a turn of the century spinning mill. Machinery runs with nonchalant motion, as robotic beats continue in the foreground. Add some quirk and oddity to your music with Filament.